We urgently need volunteers to come and assist us at Misión México for the coming months – particularly the last two weeks of November and throughout December. The children are in school until the Christmas holidays begin in mid-December. During school term, we need help with the general running of the house, helping the children with getting ready for school and extracurricular activities, organising activities on the weekend, lifeguarding at the beach and generally supporting the loving, caring, secure environment that we aim to give them. The Christmas holidays are a much busier and very memorable time of the year – the kids are all at home so we get to spend loads of quality time with them. There’s plenty of time to organise activities – cooking lessons, arts and crafts, swimming competitions, water fights, volleyball games – and excursions. 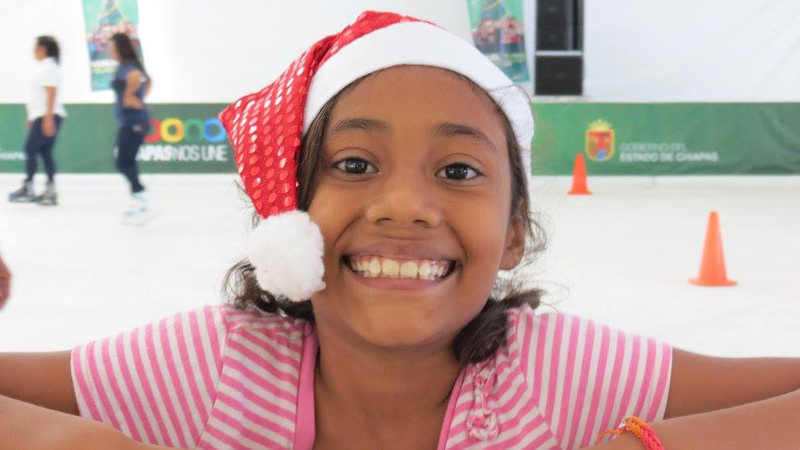 Christmas and New Year’s Eve are such a special time in the refuge, as a member of our extended Misión México family, we’d love you to come and join us! We are looking for enthusiastic, caring and fun volunteers who are available over these periods and into the new year to be mentors, friends and teachers. 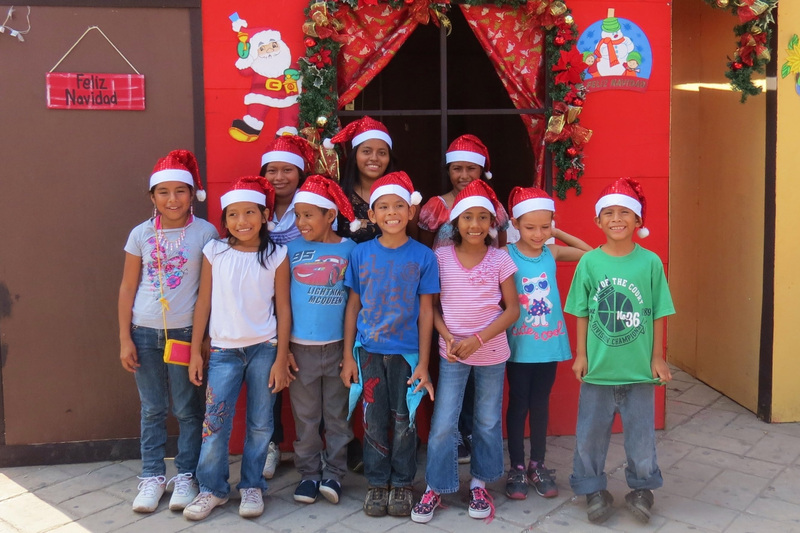 As those of you who have volunteered with us before will know, time at Misión México is not a holiday, however it is incredibly rewarding and you will leave with the satisfaction that you have made a difference in the lives of these wonderful children. 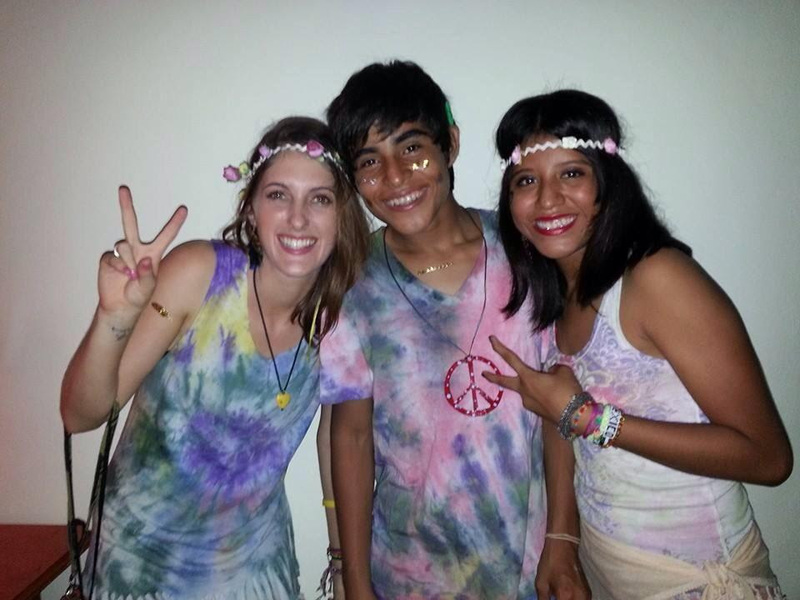 We would love to see your smiling face in Tapachula again and this time, why not share the experience with a friend? We are also looking for volunteers with specific theatre, musical and artistic skills to run small programs with the children over the holidays. If you, or someone you know, would like to volunteer with us in Tapachula or would like further information about our volunteer program or even share your skills locally to fundraise for our Misión México family pleasecontact us. Volunteers must be over 21 and commit to a 6 week minimum volunteering period. This entry was posted in Volunteer Mexico on 15th November 2016 by misionmexico. Volunteers needed for exam time! 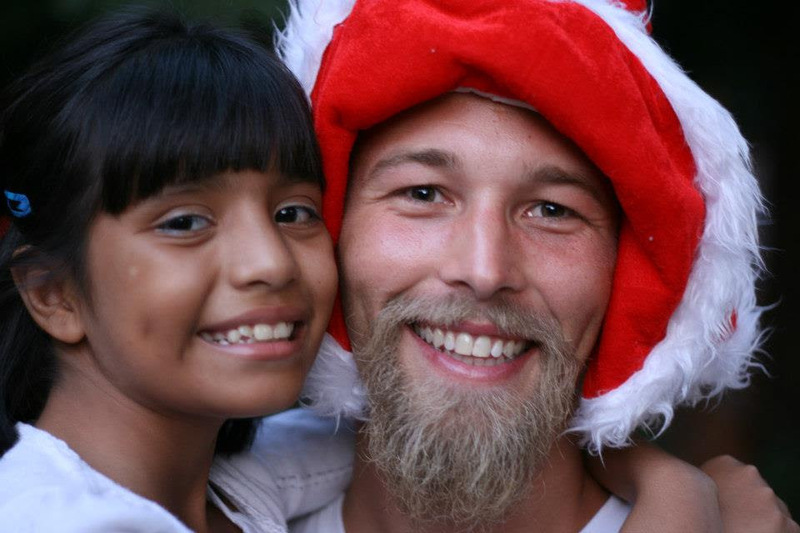 We urgently need volunteers to come and assist us at Mision Mexico for the months of July, August and September. The children are coming up to their end of year exams and will be commencing their summer holidays in July. We are looking for enthusiastic, caring and fun volunteers who are available over these holidays and into the new school year to be mentors, friends and teachers. We would love to see your smiling face in Tapachula again and this time, why not share the experience with a friend? We are also looking for volunteers with specific theatre, musical and artistic skills to run small programs with the children over the holidays. “What I enjoyed the most about my time ‪volunteering‬ at Mision Mexico was feeling part of the family and being accepted so fast! It reminded me that having a ‪family‬ that really cares for you and loves you is the most important thing in life and I need to appreciate more what life has offered me. I will never forget Marli painting herself from head to toes on my first volunteer shift. Or my first ride in the bus to the beach, where we all squeezed in and were singing along with songs from Bruno Mars & Co. Or teaching the girls some choreography and seeing how much fun they had learning the dances. Mision Mexico was such a rewarding experience for me that my family and I have decided to become ‪Education‬ ‪Sponsors‬ for one of the little boys. I love that I can still be part of their journey even if I am no longer in ‪Mexico‬”. This entry was posted in Education, Volunteer Mexico on 12th June 2016 by misionmexico. Education is one of our key priorities. The new school year is starting soon with all the children enrolled for the coming year, that is, all except five children who have learning difficulties. Some of these children have been in school for a year now and still can’t read. 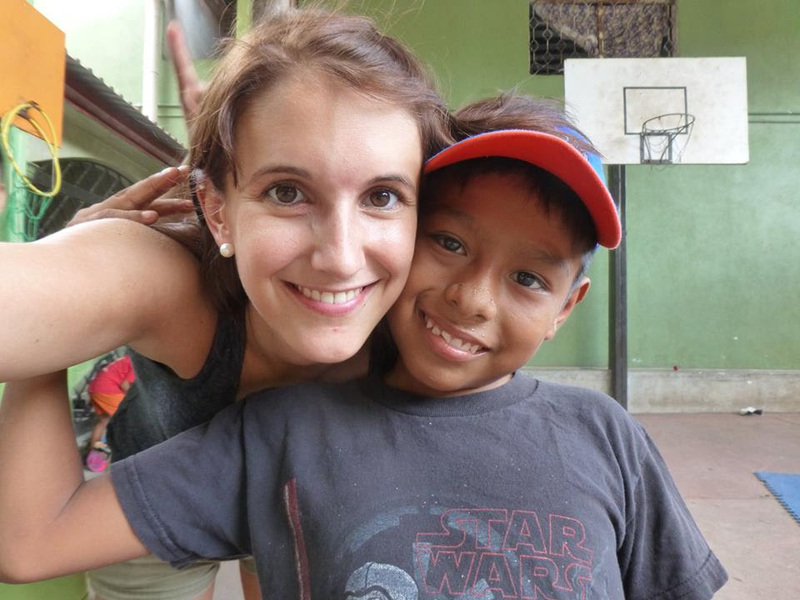 Our daughter Brooke Skuse is taking on the responsibility of homeschooling five of our Mision Mexico children plus her own two children. Therefore, we need help. We are looking for a teacher’s aide for primary level to volunteer with us long term, minimum of 12months. We can guarantee it will be a challenge, but also rewarding. Accommodation and food supplied. Please email info@lovelifehope.com if you are interested in this once in a lifetime opportunity and would like more information. 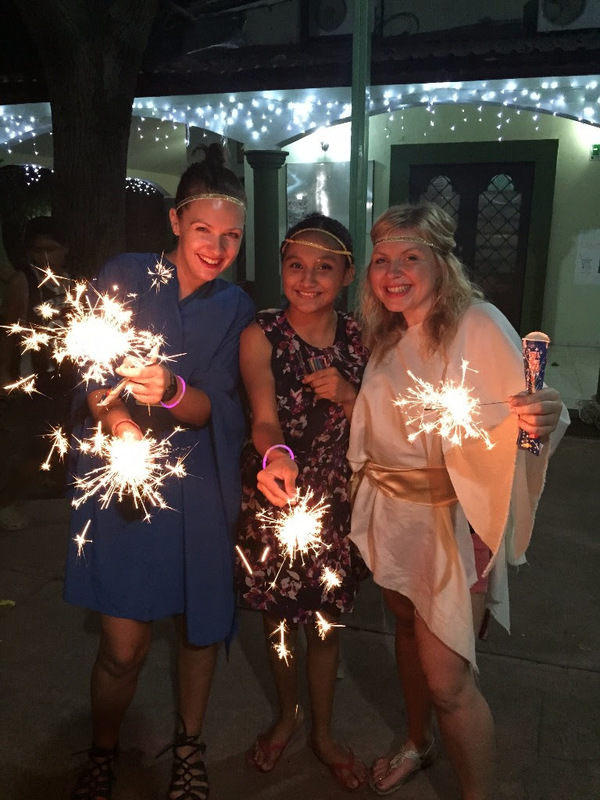 This entry was posted in Education, Latest news, Volunteer Mexico, Volunteering and tagged #teaching #volunteer #lovelifehope #Mexico on 14th August 2014 by lovelife. Builder required to complete the Misión Surf building! We are building a new surf school and complex here in Tapachula, that will equip our refuge’s older children with valuable work skills as well as help the home they grew up in, Albergue Misión México, to become self-sufficient. We are looking for an experienced individual in the building trade to come and spend 3 to 6 months with us at Misión México to help finish the Misión Surf building. This is an opportunity of a lifetime for a truly rewarding experience. 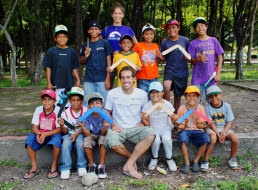 This entry was posted in Latest news, Surfing, Volunteer Mexico, Volunteering on 28th July 2014 by misionmexico. 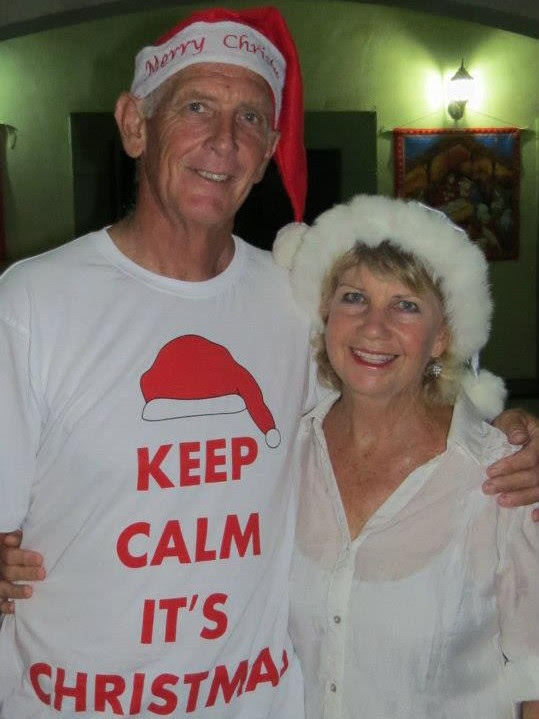 As volunteers we acted as a friend, sibling, teacher, babysitter, hairdresser and, on rare occasions, chef. Mision Mexico is one in a million. Volunteers should expect heat and hard work but also an unforgettable experience that you will talk about forever! 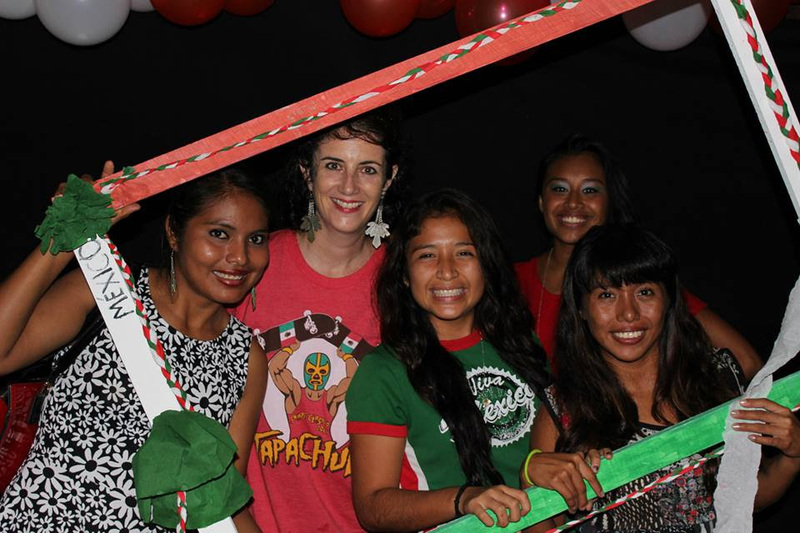 This entry was posted in Testimonials, Volunteer Mexico, Volunteering on 12th July 2013 by misionmexico. I will be forever grateful to Alan, Pam and the children’s hospitality and for the honorable opportunity to serve them. 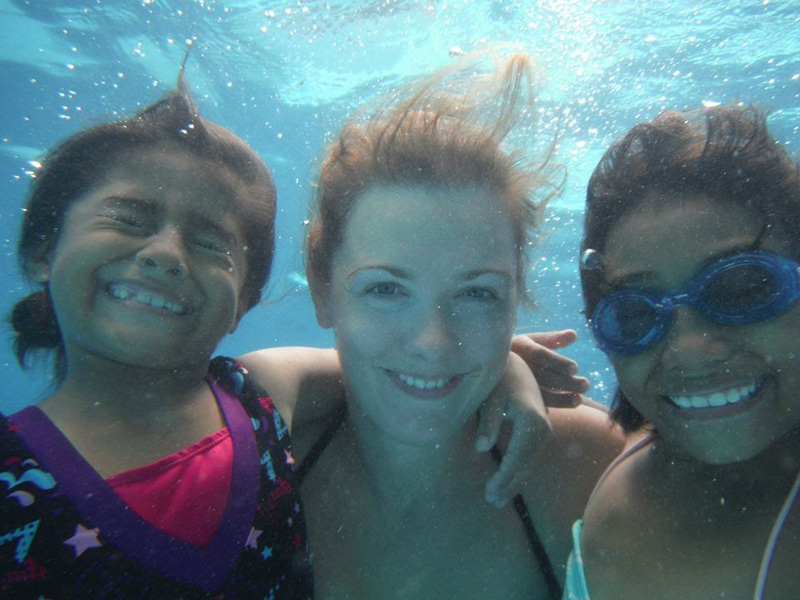 I am definitely returning to Mision Mexico because each child now holds a special place in my heart. There is no way you cannot get attached to such strong, courageous children!